Lego Marvel Avengers has cheat codes built-in for unlocking some secret characters and abilities, but you'll have to have to put in considerable effort if you want to see everything the game has to offer. 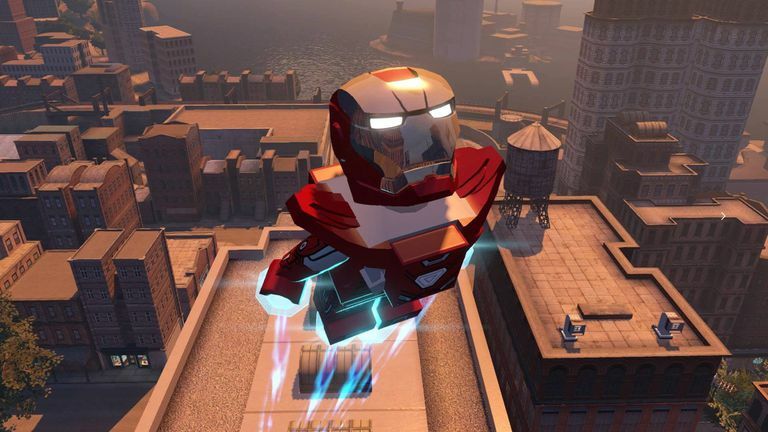 These cheats work with Lego Marvel Avengers on all platforms including PS4 and PC. Pause the game at any time while playing and select Extras from the pause menu. Choose Input Code and enter the code for the corresponding cheat. To unlock characters, you must complete a specific task, then purchase them with studs. They are listed in order they appear on the character select screen; each table below is one row of characters on the game's selection screen. Some characters do not have their own slot but are costume swaps of other characters. There are also characters that you can purchase as DLC.